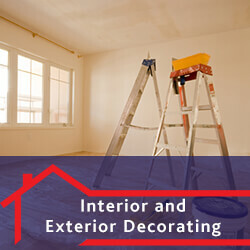 The outcome of any decorating job relies heavily on the preparation. 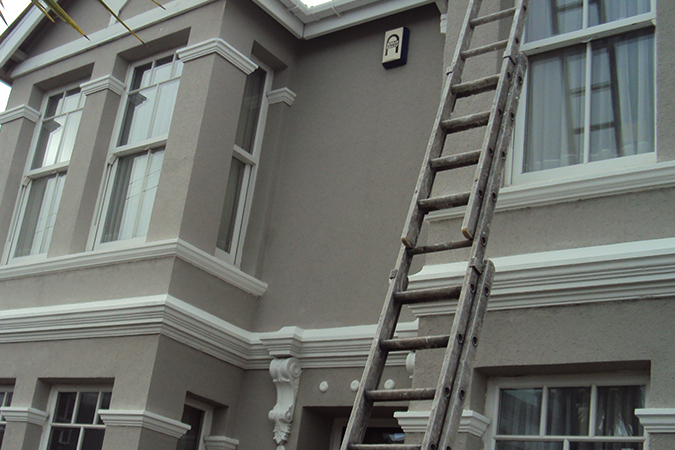 We take great care and pay attention to detail through every task on a job from start to finish. We use only top quality materials and tools to ensure you get an excellence finish that is sure to impress. We can repair any roof leaks and rectify any internal damage that is caused by this. 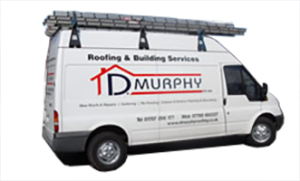 Not only will we ensure the roof is repaired correctly, but that the interior is put back to the condition it was before the damage. 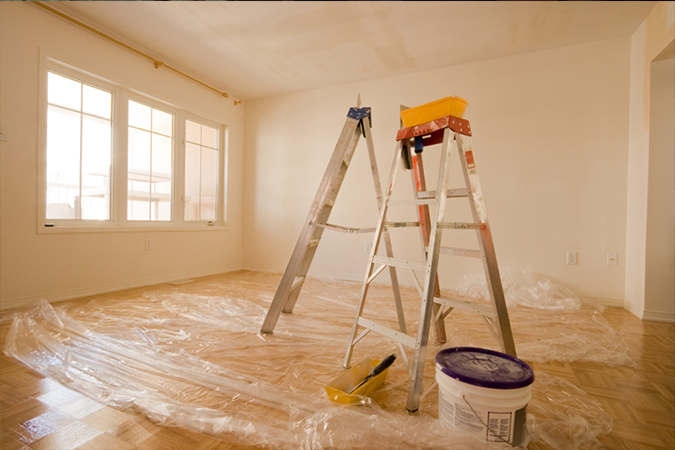 We keep our working areas tidy and free of stray tools, paint or trip hazards to ensure your home or office has the least amount of disruption while we do our job to transform your home. Dealing with several contractors can be a hassle, so if you like to keep things simple then look no further. 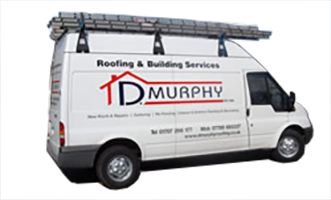 Unlike most roofing companies that only deal with the chimney, we can complete the whole job. 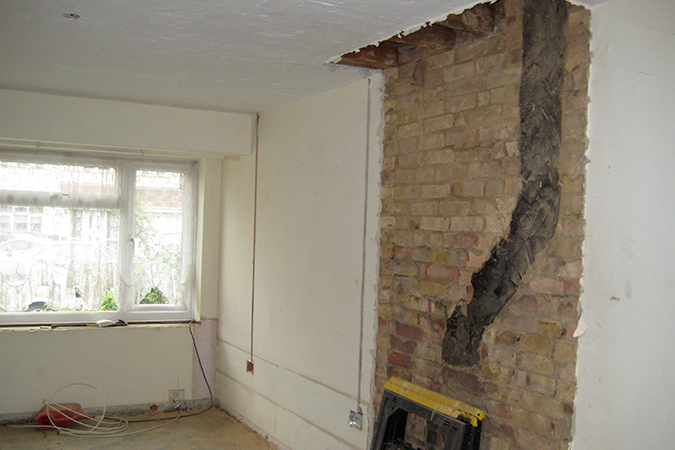 We can remove the chimney breast all the way down throughout the house and make good where necessary. This usually requires plastering and new floor boards but the end result will look fantastic and it will be like the chimney was never there.